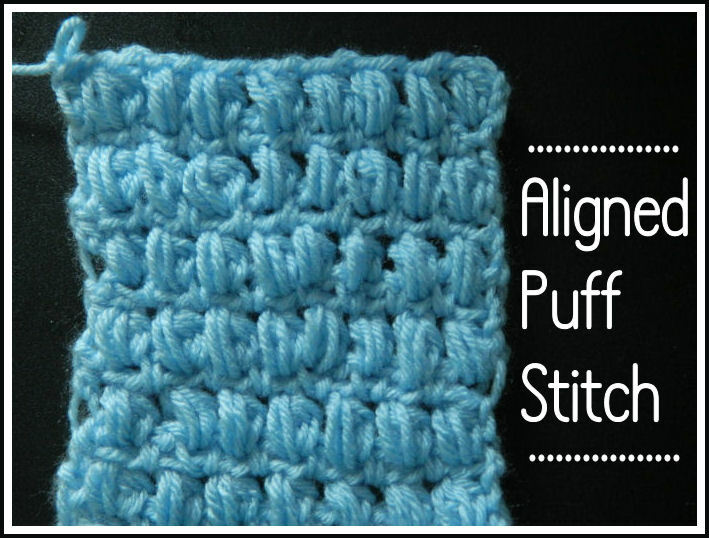 This tutorial shows you how to crochet your puff stitches so that they line up right above each other instead of in a slant. 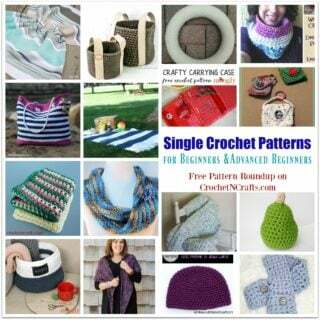 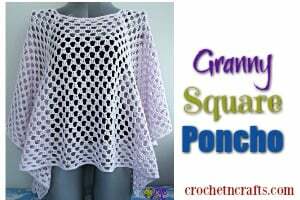 It’s a nice stitch that can be incorporated into almost any type of crochet project. 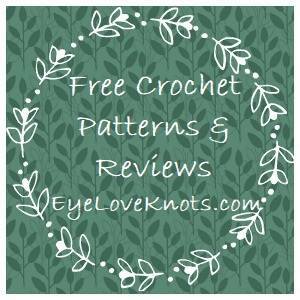 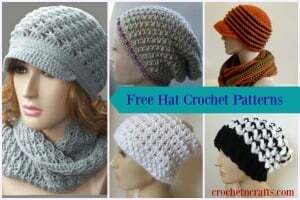 If you enjoyed this tutorial you might also enjoy more from Heather’s Crochet Blog.